We’re giving away a Roland Go:Mixer Pro for FREE (a $130 value)! 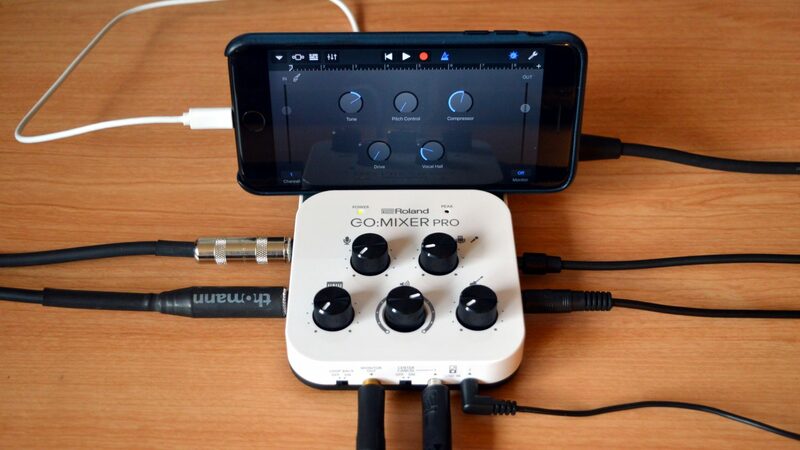 Featuring a number of inputs and the ability to work with your smartphone, the Go:Mixer Pro scored excellently in our review. Enter the competition below for your chance to win! WIN AmpLion Pro, a quality and versatile amp modeler!